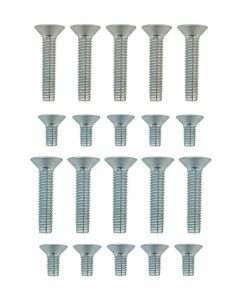 We have a varied selection of Upvc fixing screws to replace broken, missing or worn out screws that have seen better days. 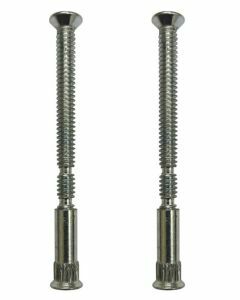 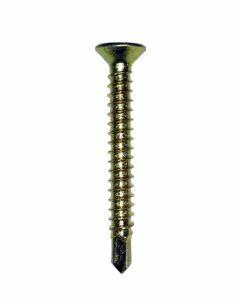 Sometimes the Upvc window or door hardware fixing screws become loose and you require a larger gauge screw. 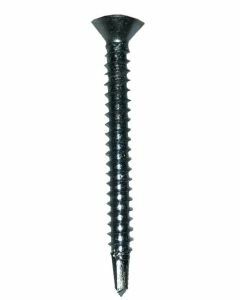 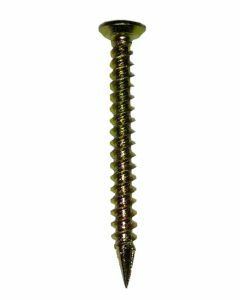 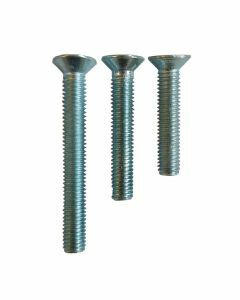 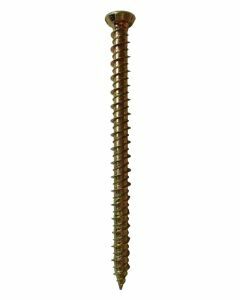 This screw is commonly known as a Upvc repair screw as it has 4.8mm diameter gauge, where as the standard Upvc hardware fixing screws used are normally between 3.9 - 4.3mm. 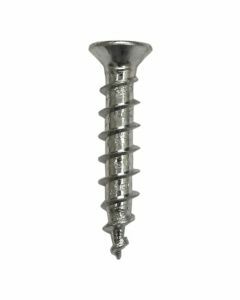 We have a varied selection of Upvc fixing screws to replace broken, missing or worn out screws that have seen better days. 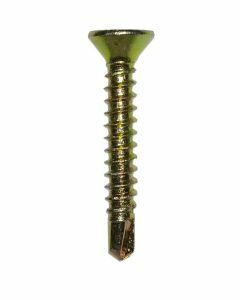 Upvc fixing screws form an important part of Upvc window or Upvc door hardware. 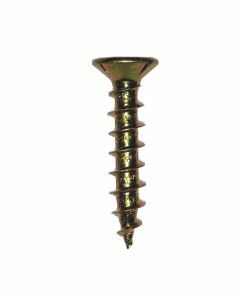 The screws securely fix the hardware furniture to the window and door and allow it to operate in the correct manner to achieve a long lasting repair. 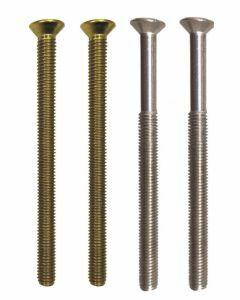 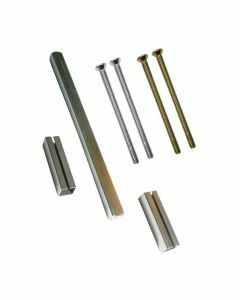 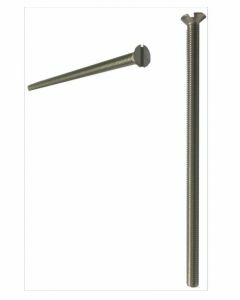 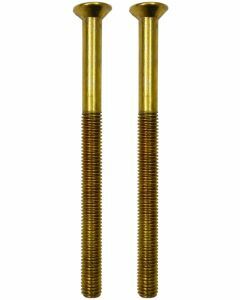 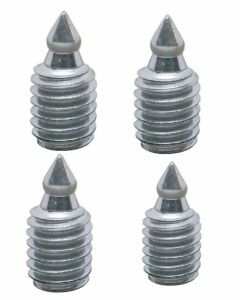 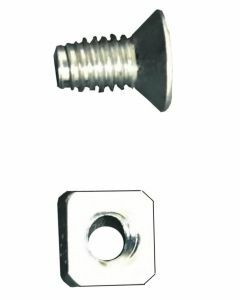 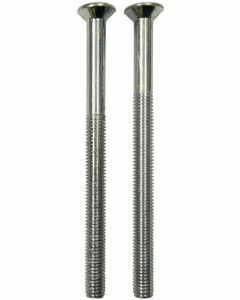 Sometimes the Upvc window or door hardware fixing screws become loose and you require a larger gauge screw, which you should find with one of our repair screws. 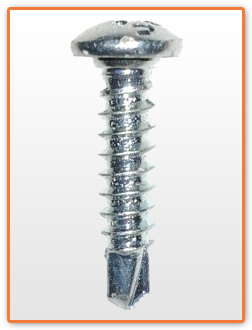 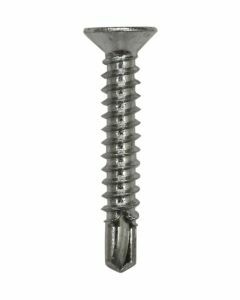 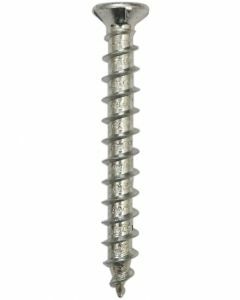 This screw is commonly known as a Upvc repair screw as it has 4.8mm diameter gauge (The standard Upvc hardware fixing screws used are normally between 3.9 - 4.3mm) therefore the extra thickness allows the screw to bite into fresh material to secure the window or door furniture again.